Wholesale Only. Not open to the public. United Basket Company is pleased and proud to present their new 2009, combined basket and furniture catalog.Since our last edition we have included over one hundred new items. United Basket Company's roots go back to the early 1900's, to the small town of Rudnik n/Sanem in Poland. It was here that the company originally distributed its baskets throughout Europe. In 1945, we relocated our headquarters to New York and expanded our warehousing to import baskets and furniture from many other countries, along with our Polish Merchandise. 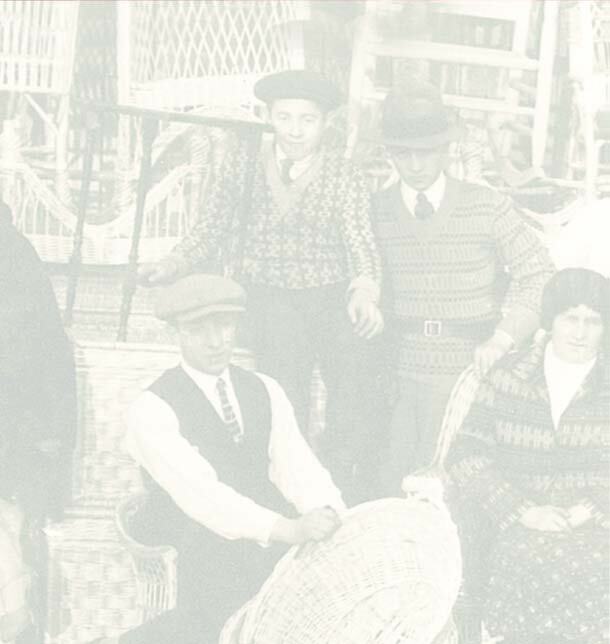 Now, almost a century later, United Basket Company still flourishes by offering their customers the finest quality products at competitive prices. Please note that most orders are generally shipped within 5 working days or less and orders are processed year round. Our office is most anxious to give you the latest in-stock information and news of the hottest selling items. United Basket Company looks forward to your support as we enter our 65rd year serving our customers. United Basket Company is pleased and proud to present their new 2006, combined basket and furniture catalog.Since our last edition we have included over one hundred new items. Local business are cordially invited and encouraged to do their purchasing at our modern warehouse, which is open 5 days a week 7:00 AM - 4:00 PM. working days or less and orders are processed year round. Our office is most anxious to give you the latest in-stock information and news of the hottest selling items. United Basket Company looks forward to your support as we enter our 63rd year serving our customers. Your whoesale supplier for Baskets, Wicker Furniture and Ceramicware.